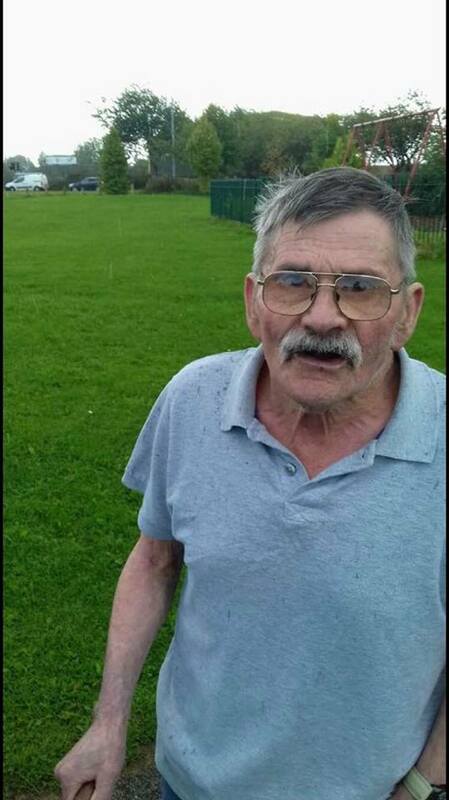 John Watts, then 71, pinned the 12-year-old to the ground in bushes in a park in Hull. Video, filmed by a group of men who came to the girl’s aid and detained Potts until police arrived, shows the horrible moments after the attack. The pensioner, who has dementia and a brain injury, was filmed pulling his trousers up near the bushes. The video circulated on Facebook at the time, with the man filming it, who then thought the girl was 14, saying he was going to report the pensioner to police. Hull Crown Court also heard others told Potts at the scene: “You’re getting buried. I’m ringing the police to come and arrest you,” reports Hull Live. The sickening attack only stopped when a woman noticed a “scuffle” in the bushes as she drove by, and became so concerned she turned her car around to help the stricken girl, who had been on her way to her friend’s or a relative’s when she was grabbed. As she rushed to the girl’s aid, the group of men joined her. The jury was told that a mix of forensic evidence was found in her underwear, and it was “a billion times more likely to be from him and her rather than her and an unrelated [to the case] person”. In distressing evidence, the girl later told police he was “itching his bum and put his hand over my mouth and it had p*** on it. It was on his fingers and it smelt of dog s***”. In the video, pixelated in an appeal after the attack last year, Potts could be seen with a walking stick with a bike nearby. Potts was flanked by three nurses when he appeared for sentencing at Hull Crown Court on Friday. He was not fit to stand trial and was detained under the Mental Health Act, with a jury finding he committed three of four alleged acts – two sexual assaults of a child under 13 and inciting a child under 13 to engage in sexual activity. On Friday, Judge Paul Watson QC said: “As you were under a disability when you committed the acts, you have been deemed not fit to plead and I’ve now had to consider what to do with the limited options that I have before me. “After hearing the live evidence of doctors and reading the information they have provided me with, I believe that you suffer from a mental disorder of such a degree that you need to be detained in a secure hospital under section 37 of the Mental Health Act. “In regard to the nature and potential of further offending if you were to be set at large as your condition is likely irreversible, I’m also putting a section 41 restriction in place in order to protect the public.